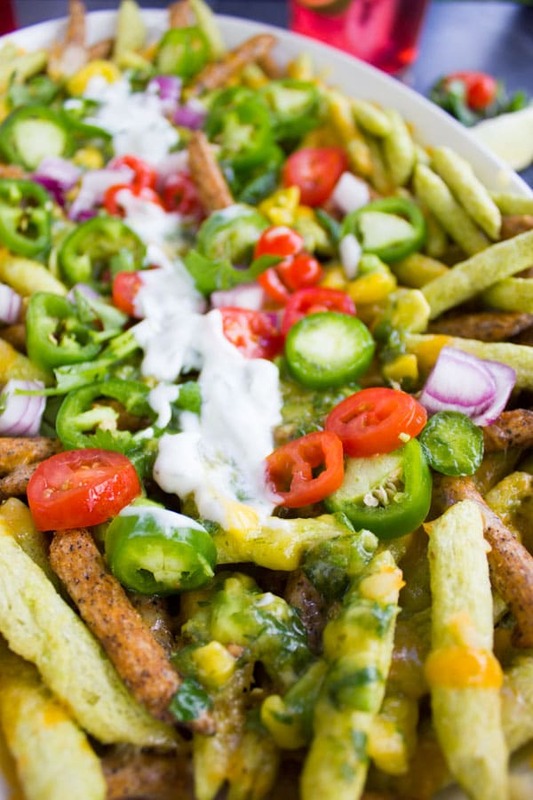 If you’re a nachos person, you’re about to really enjoy this Healthier Loaded Nachos Recipe with Mango Salsa! It’s crazy delicious, ultra crispy, low crab, hight protein, and totally gluten free! And guess what? It takes minutes to prep start to finish..say hello to your new BBQ, appetizer and snacking favorite recipe! 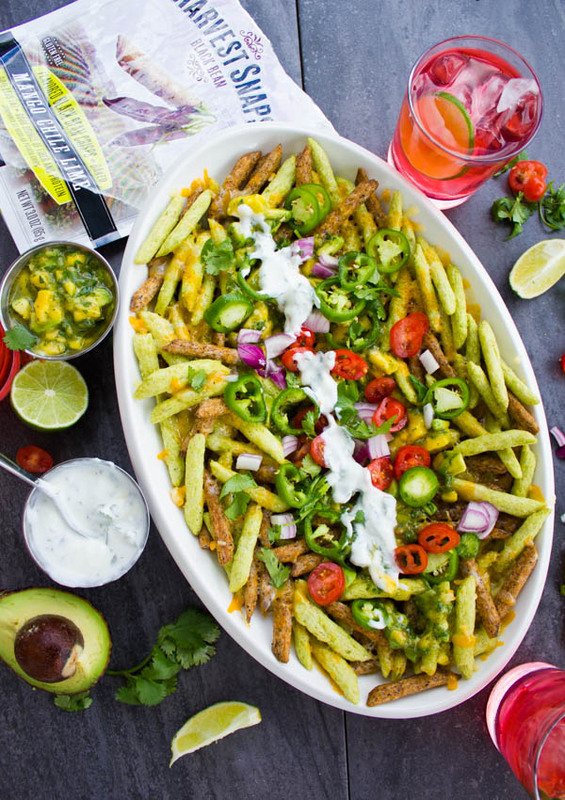 This delicious recipe is sponsored by my friends at Harvest Snaps—Makers of my favorite healthy and delicious snacks! So many yummy flavors and so many ways to enjoy them! 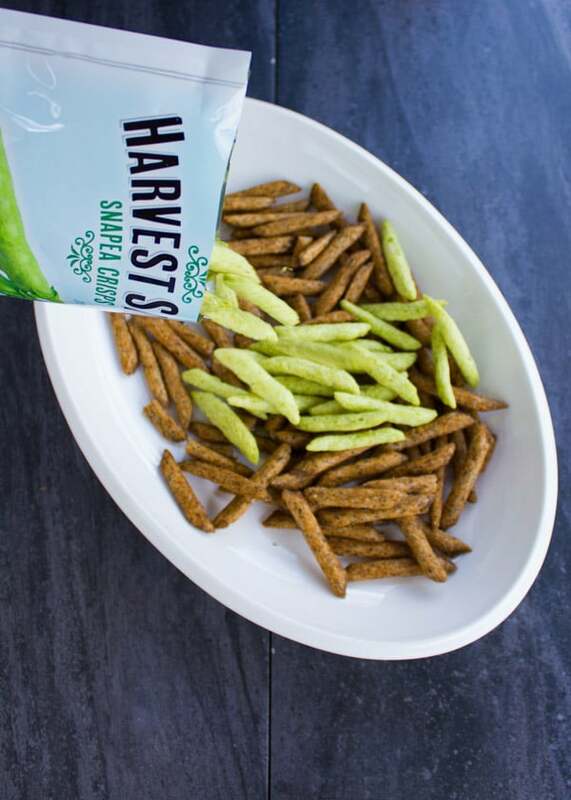 Here’s a confession, I came across those amazing crispy little things called Harvest Snaps through my daughter’s daycare. 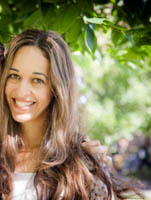 One happy healthy mom introduced me to them and I got totally hooked! Ever since, my girls pack them in their lunch boxes, I always keep a bag in my car, and I sneak them in my recipes..all the time! 🙂 YES they’re that GOOD! And for me, the spicy ones are my favorite! Perfect for my nachos recipe too! Ok first of all, Happy 4th, Happy Canada Day!! I know everyone loves the Holiday season, and I do too. But this time of year is absolutely my favorite! I love soaking up every ounce of sun and energy this season has to offer, and I can’t get enough of my BBQ lol. Seems like back when I used to live in Miami, I took that for granted. I barely used to grill like I do now, I never craved being outdoors all day like I do now, and because of that—If you live in a warm place all year round, I ENVY you. Too much. 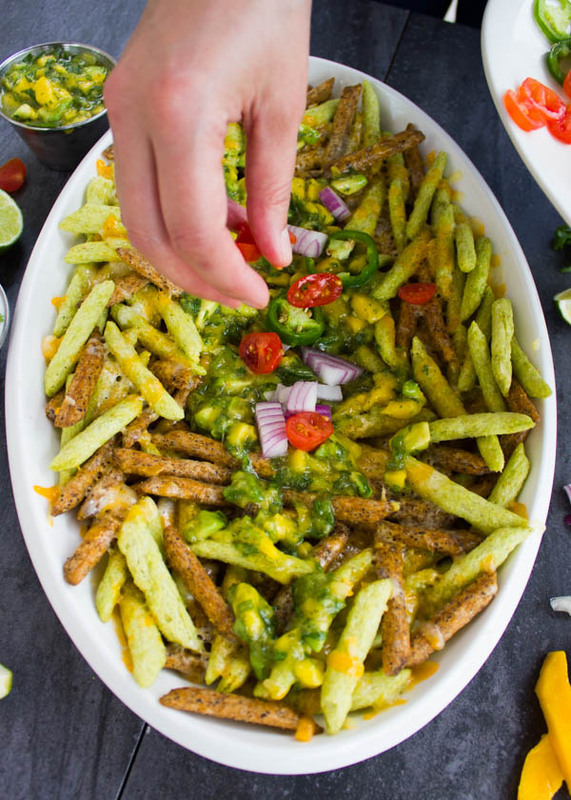 Now while I can go forever chatting about Miami, I can also go forever chatting about nachos, nachos recipe, nachos toppings, nachos salsas and nachos for your BBQ! This recipe here is my pick. Don’t have your 4th of July BBQ without making those. 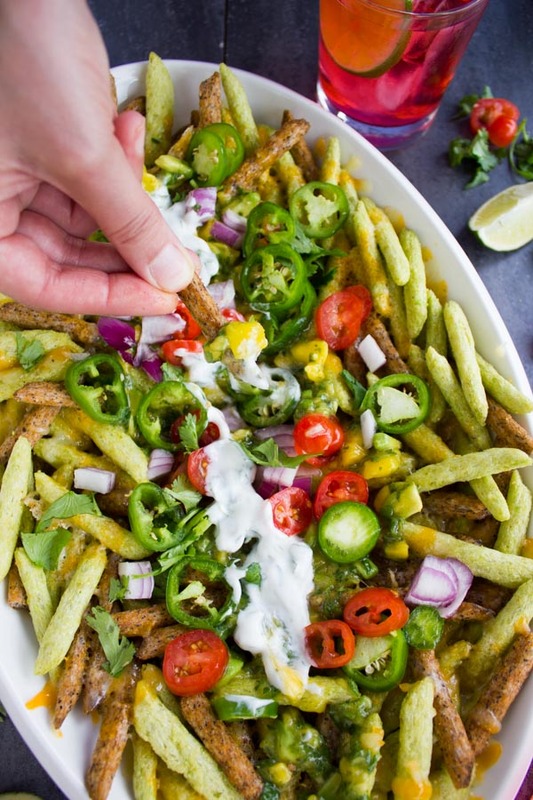 First of all, they’re mouth-watering, easy and so different from your average nachos recipe. 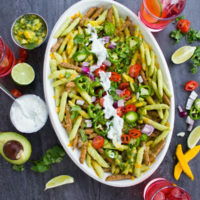 Imagine every bite is a tender crips Harvest Snap ( I’ve used the Mango Chile Lime flavor), some cheesy melted marbled cheese, spicy sweet mango cilantro salsa, diced onions, tomatoes, more jalapeños and a cool lime sour cream to top it off. Like seriously SO good! I’m the kind of person who could eat this whole nachos platter and skip the rest of the meal. But like everything else, it tastes even better when you share it with people you love 🙂 One of my friends has a teenage boy and wanted to make him something special for his Birthday. 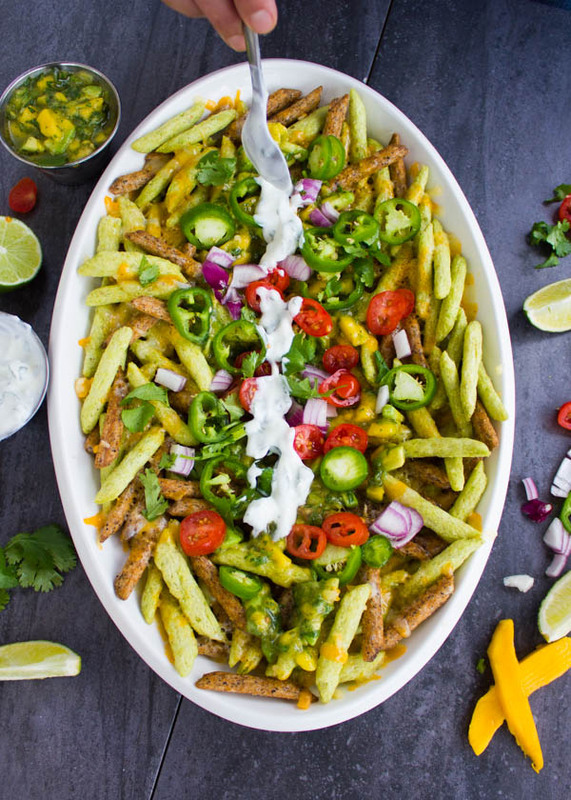 We made this amazing nachos recipe together, some grilled chicken skewers and a huge salad platter. A couple of hours later we came back and found plenty of leftover salad and chicken, yet ZERO leftover nachos!! 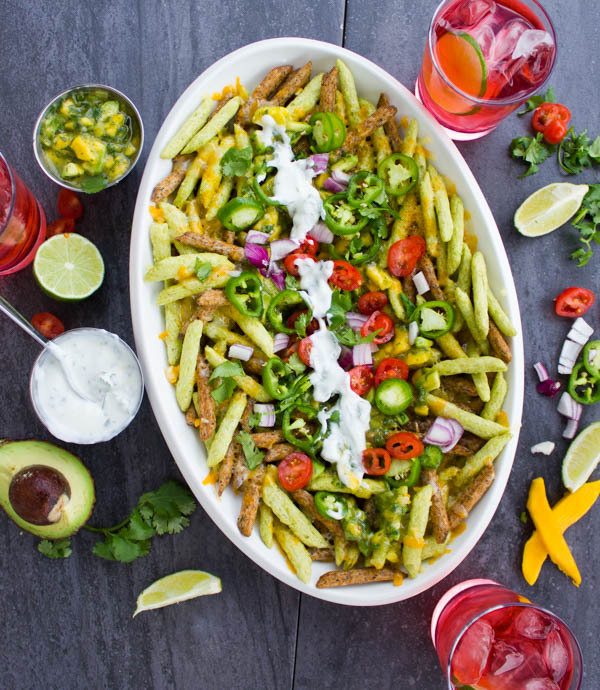 Ok so here’s how easy, quick and divine this nachos recipe comes together. 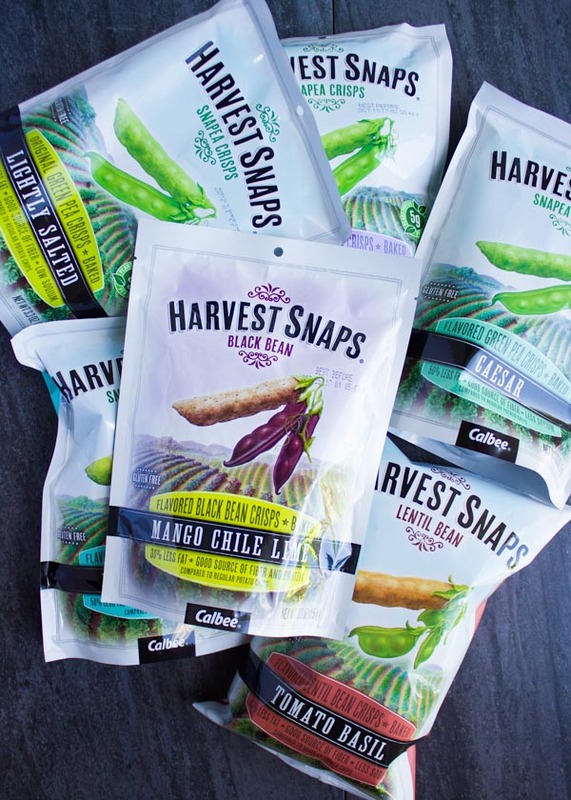 Grab your favorite Harvest Snaps bags (you’ll need 2). Also prepare your toppings, dice some onions,tomatoes, chopped cilantro, jalapeños and shred your favourite cheese (skip this for a vegan option and you’ll find a few Harvest Snaps that are totally vegan too). In the meantime grab your food processor to make your salsa. Yes no hand chopping required. I love finding shortcuts and almost every shortcut I love involves a food processor lol This Restaurant Style Mexican Salsa recipe is just an example of amazing salsa made in minutes, and it’s made similarly to the mango salsa I use in this nacho recipe. You’ll start processing the scallions, garlic, cilantro, parsley and jalapeño. Then add in the salt, lime juice, honey, olive oil and process for a couple seconds and finally add in the chopped mango and avocados, and pulse just a few times. And it’s ready! 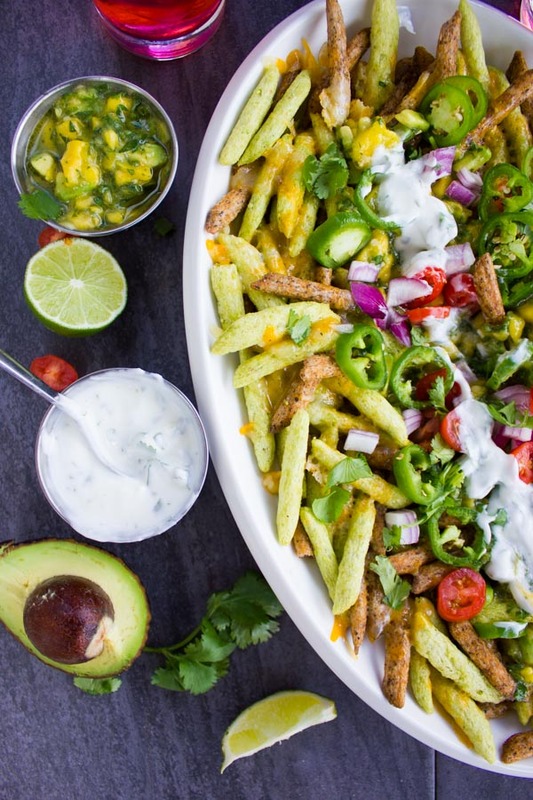 At that point, all you have to do is assemble this gorgeous platter and enjoy the best nachos recipe! Make this nachos platter your own by playing around with different salsas, cheeses, toppings and different varieties of Harvest Snaps! It’ll be just as delicious I assure you! 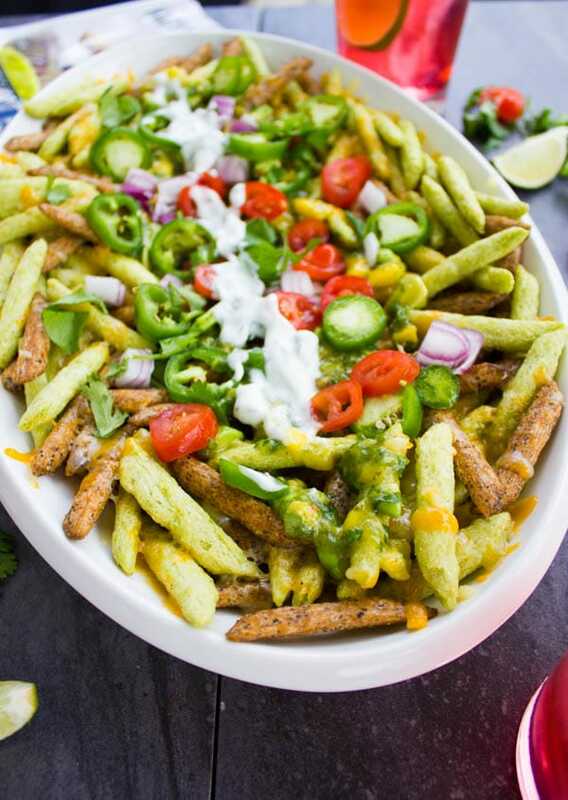 Would love to hear how you all made this nachos recipe your own—just hashtag me 🙂 Finally, I’ve chatted too much so I’ll let you go with my favorite anchos recipe and I’ll wish you all a Delicious, Happy and Safe 4th of July!! If you’re a nachos person, you’re about to really enjoy this Healthier Loaded Nachos Recipe with Mango Salsa! 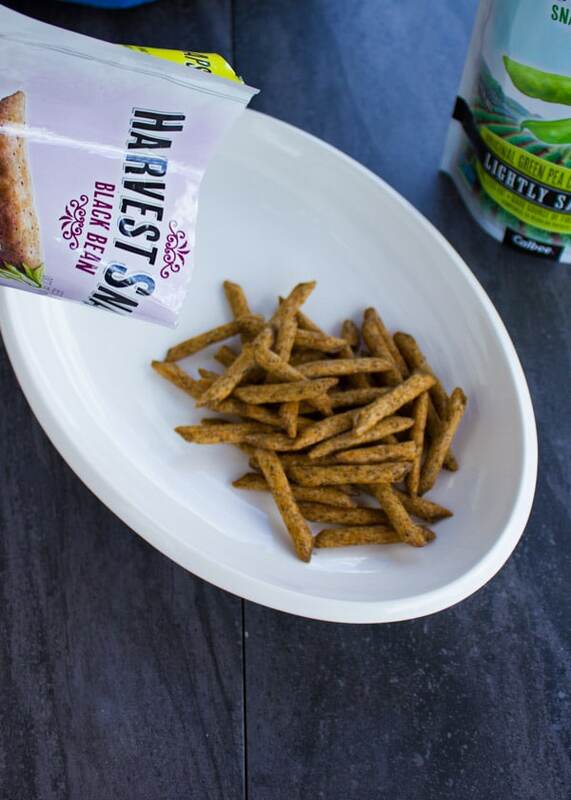 It’s crazy delicious, ultra crispy, low crab, hight protein, and totally gluten free! And guess what? It takes minutes to prep start to finish..say hello to your new BBQ favorite! 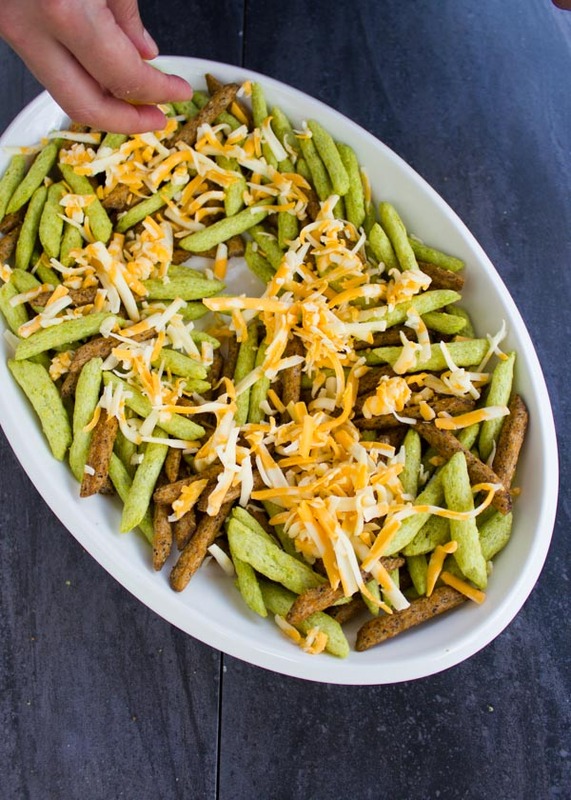 In an oven safe platter, scatter the harvest snap peas. Then top them with your favorite cheese. Place the platter in a preheated 400 degree oven for 10 minutes until the cheese has melted. Alternatively you can microwave the platter for 3 minutes. In the meantime, make the salsa. Place the scallions, jalapeño, cilantro, parsley and garlic in a food process for pulse until they’re finely chopped. Then add the salt, honey, lime, olive oil and pulse a few times until everything is blended. 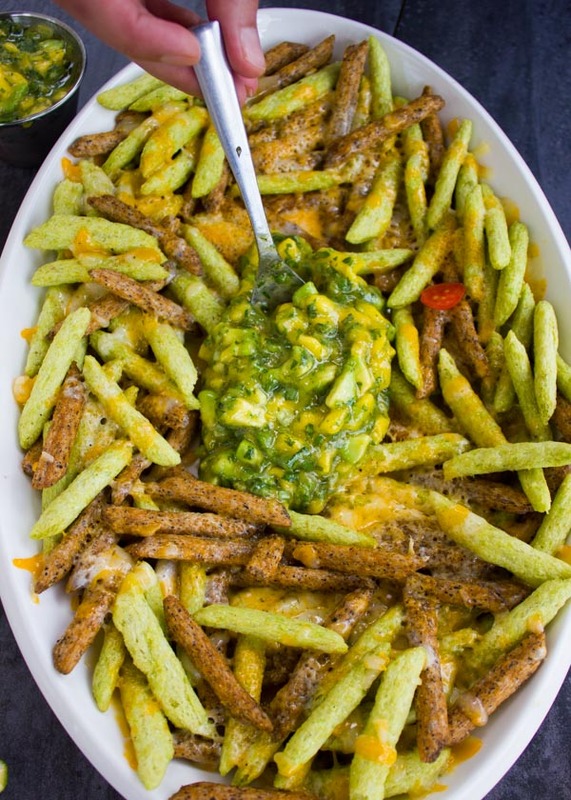 Add the mango and avocado and pulse just a few times until you get the consistency of salsa you prefer. You can make it as chunky or smooth as you prefer, but be careful not to process it too much. Just pulse it and keep an eye on it with every pulse. In a bowl mix all the sour cream sauce together and set aside. Once the cheese has melted, start assembling your nachos recipe.